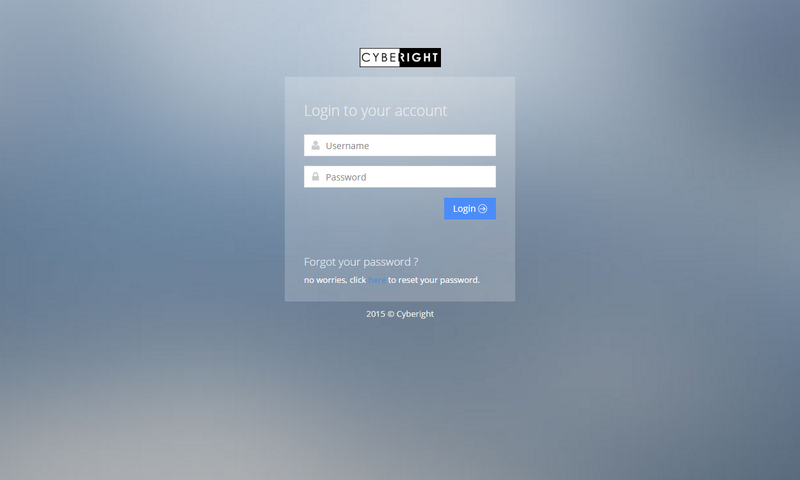 Cyberight provides access to automated and user friendly technology to track, monitor, report, enforce and take down illegal content online. The application consists of two parts: Desktop application for torrent tracking and web application for finding online streaming media which are illegal to provide. All the connected peers to active torrent can be found out easily using the desktop application. 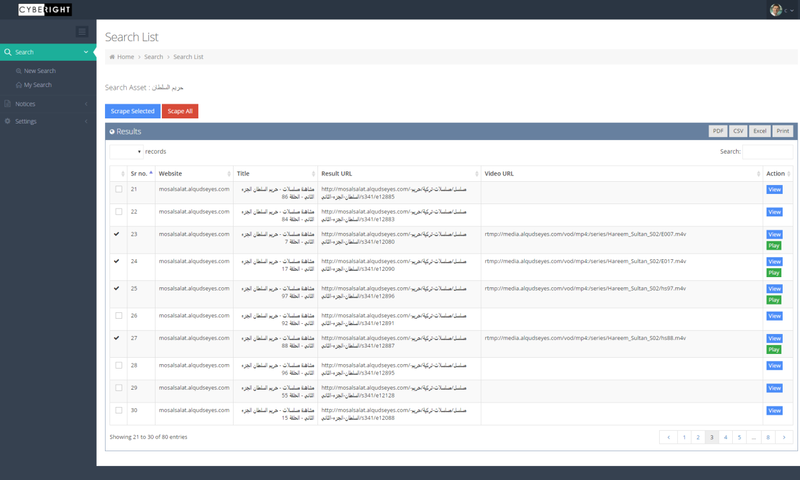 The monitoring sessions can be run simultaneously and track all the connected peers within few minutes. Location based queries can also be made to track down the seeders and leechers according to geographic location. Reports can be generated for selected assets for which the tracking is done. Web application is used to find out the streaming media content which can be live or recorded. The application also finds out the location of the streaming server and also has the capability to send out the illegal content notice to take down the content so that the damage can be avoided.